Flexible, flexible, flexible and easy to use. This review is about item#44420214. We use it for our own beer server (for outdoor). Because I am selling it, I purchased it because it is necessary for a large amount. This review is about item#44420311. 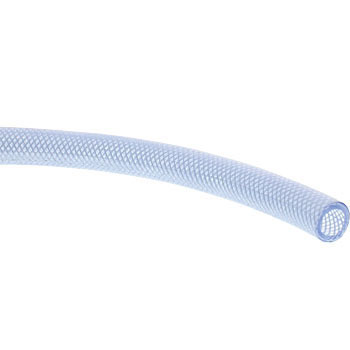 It is very durable because there is something like a wire in the material of the hose It was good. This review is about item#44420065.